Filming and photographing for SCOTLAND:The Big Picture takes the team from Scotland’s spectacular mountaintops to its ocean floors and pretty much everywhere in between. Golden eagles, beavers, ospreys, lynx and pine martens are amongst the stars in our spellbinding multimedia presentations. Delivered by accomplished and knowledgeable speakers against a backdrop of stunning imagery, our shows provide an informative and inspiring experience for meetings, conferences and events. View our full list of forthcoming events. 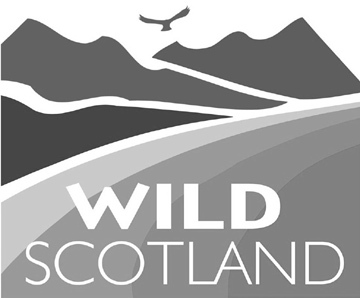 A spellbinding multimedia presentation making the case for a wilder Scotland.